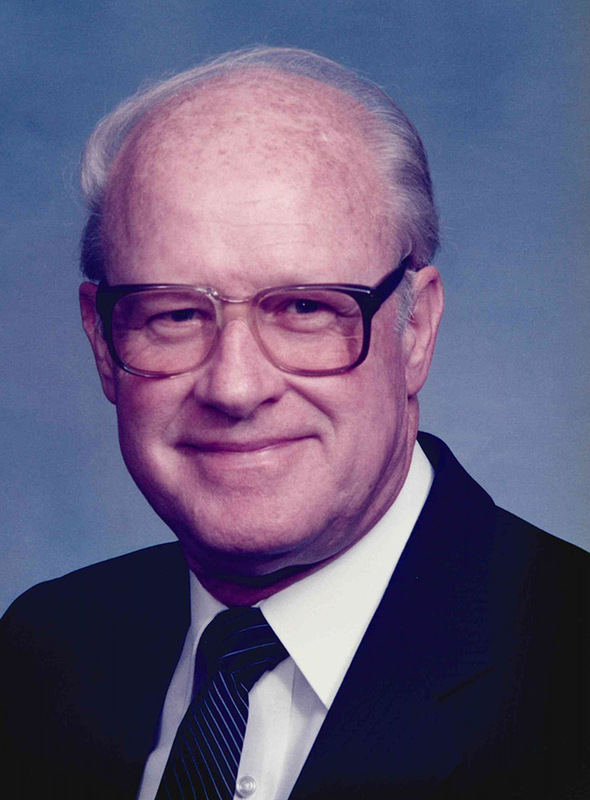 Robert James Murray, 91, of Carmel, died Aug. 10. He was born July 30, 1926, in Beech Grove, son of Raymond and Marguerite Britton Murray. In addition to his parents, Bob was preceded in death by his first wife, Patricia; two brothers; and a grandson. Survivors include his wife, Marilyn; children, Vickie, Lisa (Mark), Brenda (Rick), Debbie (David), Rick (Kathy); 12 grandchildren and 11 great grandchildren. A memorial mass will be at 10 a.m. Aug. 25 in Our Lady of Mount Carmel Catholic Church. Visit bussellfamilyfunerals.com to read Bob’s complete obituary.